In the words of one CIO, “AWS has made it too easy to move everything to the cloud.” In this case my CIO friend was talking about the struggle to contain cloud sprawl and manage costs as distributed development teams deploy cloud infrastructure with little or no oversight from the IT organization. This “sprawl” of cloud usage inevitably leads to unexpected cost increases, as well as difficulty in ensuring new deployments meet corporate standards for security, accounting and regulatory compliance. Some of the other challenges faced by those on the leading edge of the cloud revolution are difficulties in understanding which tools and platforms represent the best choice for a given workload and how to avoid being locked in to a single platform. Additionally, IT leaders have found that teams of developers working independently often choose different methods of orchestration, deployment and scaling their applications, resulting in inefficient use of resources and operational headaches down the road. Will we need to deploy multiple instances of this application for performance reasons or to cover different territories? How will we share centralized resources and/or data between different instances? How can we automate new deployments? How will we manage costs and budget? How will we administer and generate reports on each application? How can we meet specific performance requirements for the mission critical applications that we want to move into the cloud? 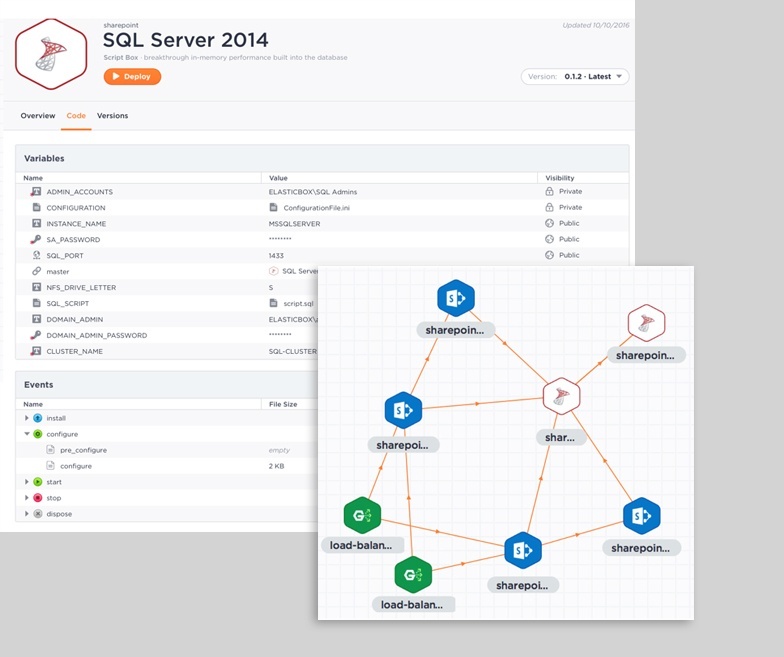 What do we do with workloads and applications that we can’t migrate to a public cloud? What other IT functions that are not core to our mission or differentiating can be eliminated or shifted to a partner as part of our cloud migration? In a mid-to-large enterprise, the scale and complexity of cloud deployments requires a new set of management tools that enables IT and Operations to address all of these challenges and more. CenturyLink’s Cloud Application Manager was recently recognized by Frost and Sullivan as the leading hybrid cloud management platform on the market. 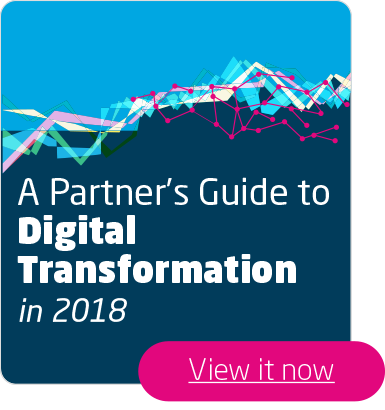 It can help your customers accelerate their digital transformation and migration to the cloud by ensuring they can deliver on the promise of cloud to increase agility, eliminate waste, accelerate time to market and improve the customer experience. Below are a few of the key points that will help you understand and articulate the value of Cloud Application Manager to your customers. Enable rapid innovation and reduce errors with a consistent configuration and application lifecycle management platform. Applications are modeled and shared for multi-deployment scenarios with auto-reconfiguration, upgrades and canary deployments. In the words of CenturyLink Product VP, David Shacochis, “Our goal was to align operations, development and finance inside enterprise IT without obscuring the differentiating features that make certain cloud environments the best execution venue for a particular business workload.” This alignment of various business functions is a key component of successful digital transformation as it enables the IT organization to build a consensus around their efforts to shift workloads to the cloud. Once an organization has achieved cross-functional alignment and developed a shared understanding of the complete lifecycle for their applications, they can look at how best to optimize their use of cloud resources across the enterprise. 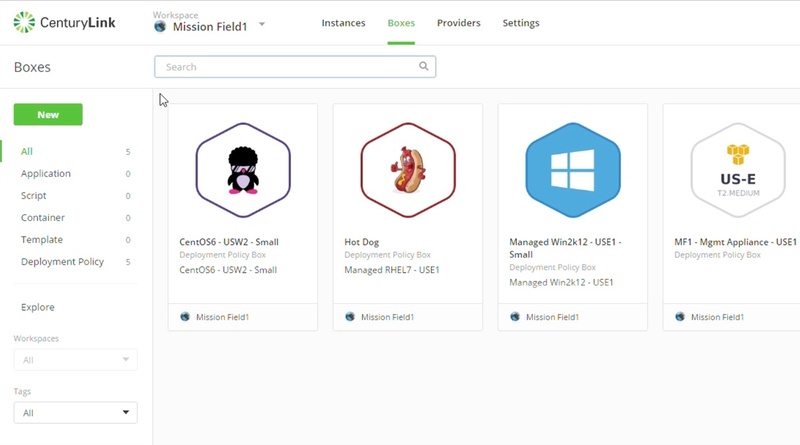 Cloud Application Manager allows teams to collaborate on this process by simplifying the view of IT resources into a dashboard that shows which resources are being used efficiently and where the organization might be over provisioned or have legacy cloud instances that have been “orphaned” as the organization has evolved. Another groundbreaking function of Cloud Application Manager is the ability to manage all types of cloud resources regardless of the cloud platform, location or business function. We call this Managed Services Anywhere and what it means for customers is one toolset for viewing and managing cloud deployments across their entire enterprise, including on-premise infrastructure. For many IT leaders this global view of their internal and external resources is a game changer. Leverage CenturyLink's certified experts to take ON the heavy lifting — securing networks, managing infrastructure, and streamlining application tasks in any environment – regardless of where it is physically located. Finally, the easiest way to sell Cloud Application Manager is to allow the tool to sell itself. The last opportunity that I closed was a result of delivering a report to the customer that showed over $5,000 in immediate cost savings and 80 potential security issues that should be addressed immediately. CenturyLink has a team of channel-dedicated Solution Architects that can help you understand, position and sell Cloud Application Manager right away. Tom Moran, CenturyLink's Practice Leader and Manger of Solution Architecture, has been helping companies master digital transformation since joining the technology industry 18 years ago. From 2000-2012 Moran led the Media Industry practices at WAM!NET and Savvis in developing strategies and business systems for major music, movie and video game companies to deal with the first wave of digital disruption. Tom is a joint patent holder (with Universal Music Group) on digital content management and distribution systems. In his 16 years with WAM!NET, Savvis and CenturyLink, Tom held a variety of positions in Sales, Marketing, Business Development and Systems Architecture. 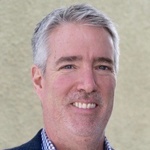 In his current role at CenturyLink Tom leads a team of Master Architects who specialize in managing large, complex and strategic projects that help companies deal with the increasing pace of technology driven change and shift their focus away from managing IT infrastructure to driving business transformation. Moran spent many years serving on the Board of Directors for the Content Distribution and Security Association and the Media and and Entertainment Services Alliance, where he chaired the digital supply chain committee.